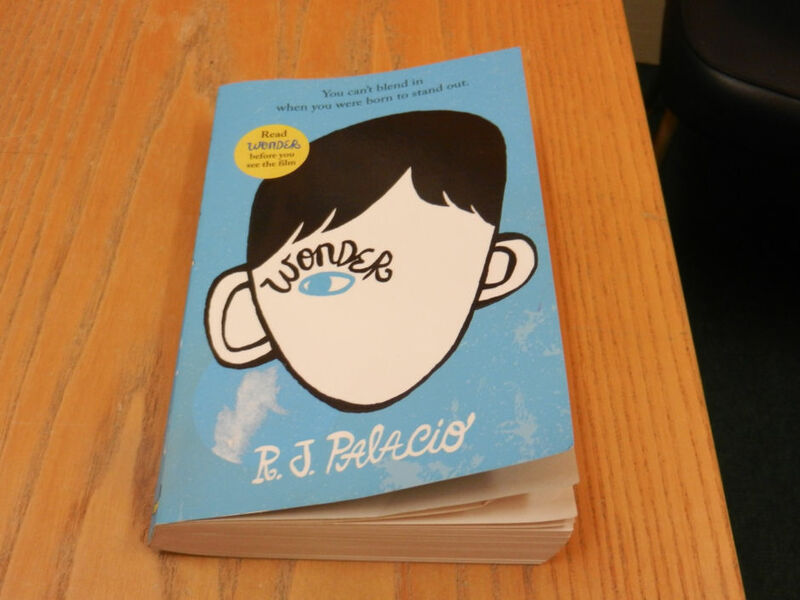 6th and 5th Classes visited the cinema on Wednesday, December 13th to see the film Wonder based on the 2012 novel of the same name by R.J. Palacio. The film stars Julia Roberts, Owen Wilson, and Jacob Tremblay, and follows a child with Treacher Collins syndrome trying to fit in. Pupils have studied the book in class during the last term.